I've always wanted to see the Phantom of the Opera. I hope I do get to see it live. 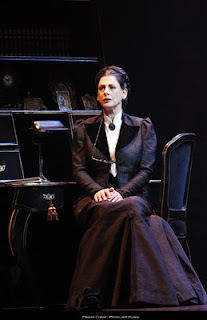 The ultimate love story continues in Andrew Lloyd Webber's spectacular musical Love Never Dies, a sequel to the legendary "Phantom of the Opera." 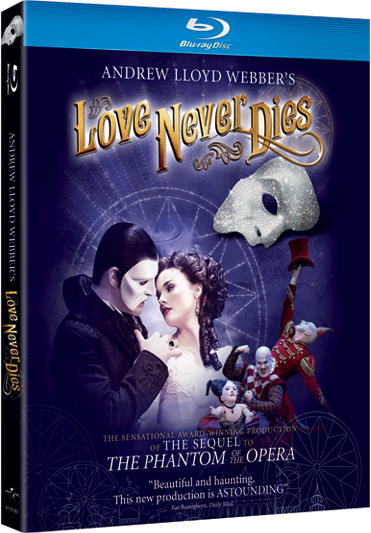 From musical theater's most captivating composer and featuring the new highly-acclaimed Australian production filmed in Melbourne, Andrew Lloyd Webber's Love Never Dies arrives on Blu-rayTM with perfect hi-def picture and perfect hi-def sound and DVD on May 29, 2012. With lush visuals and a mesmerizing score that rivals the original in power and beauty, this live production of Love Never Dies is a romantic necessity for every Broadway fan's collection. 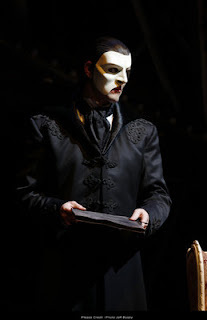 The year is 1907 and ten years have passed since the Phantom's disappearance from the Paris Opera House. He has escaped to a new life in New York where he lives amongst the screaming joy rides and freak-shows of Coney Island. In this new electrically-charged world, he has finally found a place for his music to soar. 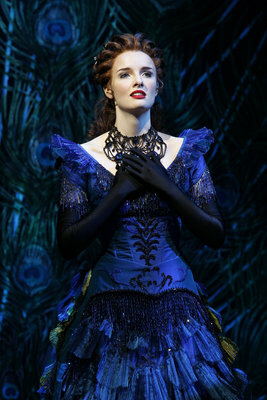 All that is missing is his love - Christine Daae.